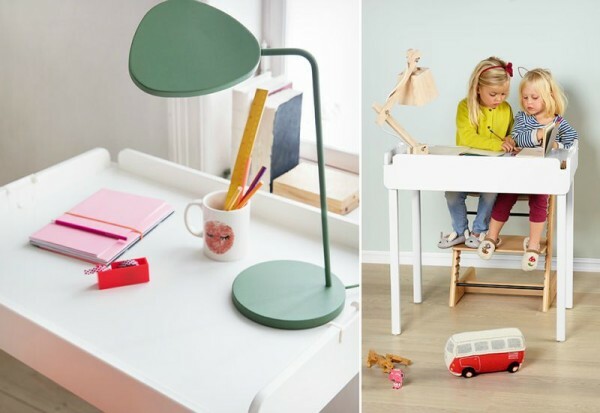 Stokke has always been home to innovative design, as their brilliant Stokke Home nursery furniture collection attests. We’ve admired this space saving modular collection from afar, but good news folks – the wait is over, it’s now available locally! 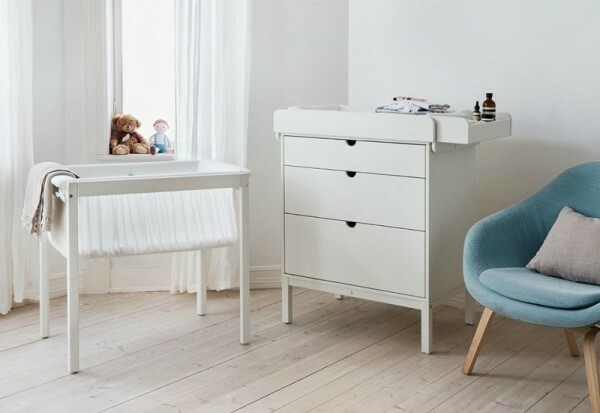 A brilliant nursery range designed to last the distance, the Stokke Home collection includes four key pieces – a cradle, bed, changer and dresser. Full of fun, the Stokke Home Bed is enclosed by a wonderful roof frame. Designed to fit in the smallest of spaces, it can house both the Stokke Home Cradle and Home Changer while your sweet cherub is a newborn. The Stokke Home Cradle is beautifully dreamy and lightweight, enabling you to pull it up close next to your own bed or move it from room to room during the day. The Stokke Home Dresser is a timeless piece, destined to be enjoyed for many, many years without dating in style. Perhaps my favourite of the Stokke Home range, the Home Changer is quite genius. Fitting snug in the Home Bed, atop the Home Dresser, it morphs from a changing station to a child’s desk when nappy changes are no longer required. 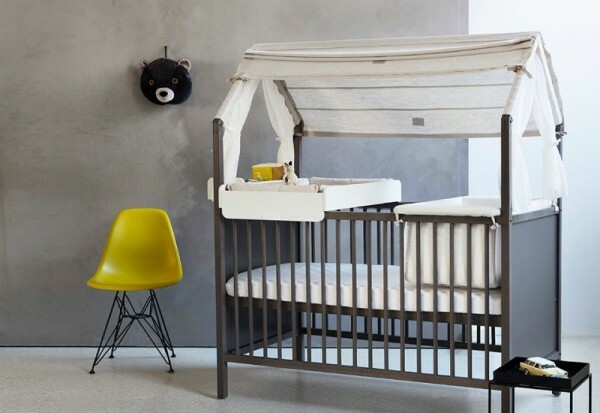 To see the Stokke Home nursery furniture collection for yourself, you’ll find it on display at Bubs Baby Shops in Fortitude Valley, Queensland; Baby Kingdom in Alexandria, New South Wales and Babyroad in Perth, Western Australia.